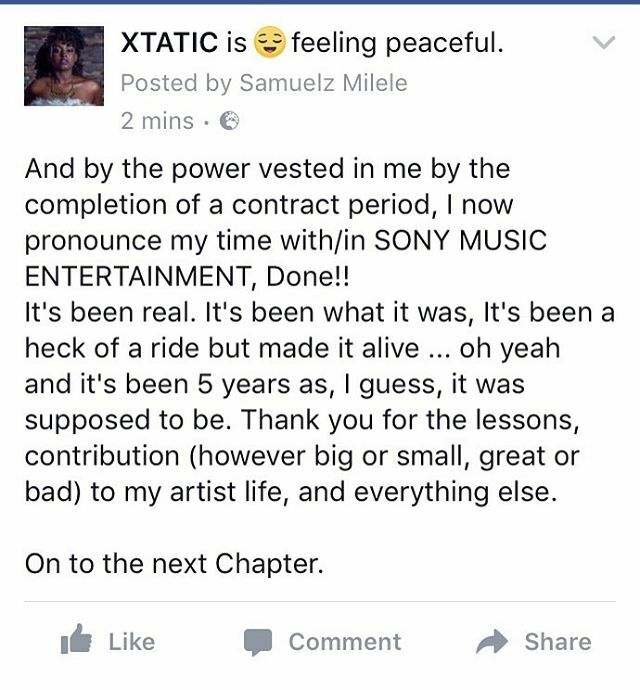 Atheist artist Xtatic is finally free from Sony Music Entertainment after a grueling five year contract with them. 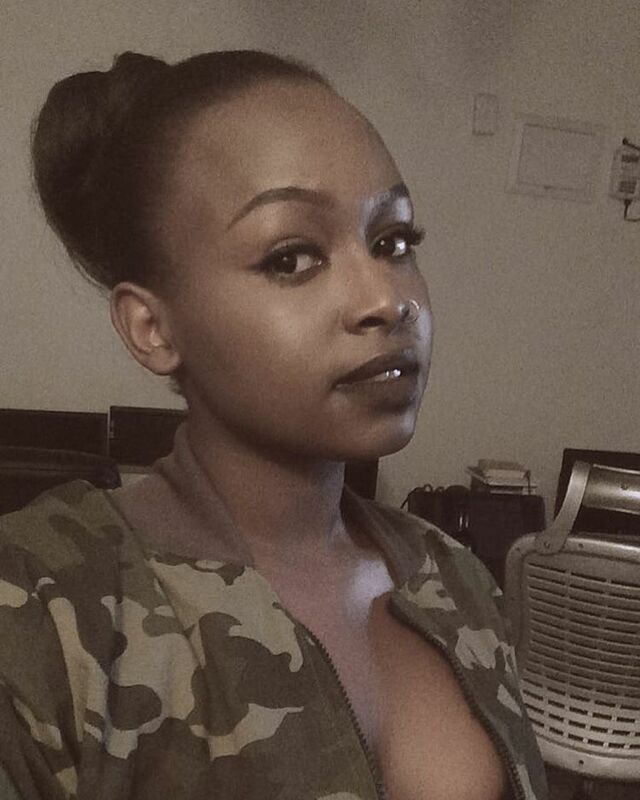 The contract held back the musician and she couldn't produce music for the Kenyan market without breaching the contract in one way or the other. She had spoken of frustrations brought about by the international label citing crazy schedules and demands. Many other African artists, like Keko, who signed contracts with Sony have seen their careers go down the drain as they quickly lost touch with their fan bases in a bid to avoid breaching contracts and being sued. Xtatic, a mother of one and a senior official in the Atheist In Kenya outfit, took to social media to deliver the news to her fans. She spoke of excitement to move to the next chapter in her life. And by the power vested in me by the completion of a contract period, I now pronounce my time with/in SONY MUSIC ENTERTAINMENT, Done! !